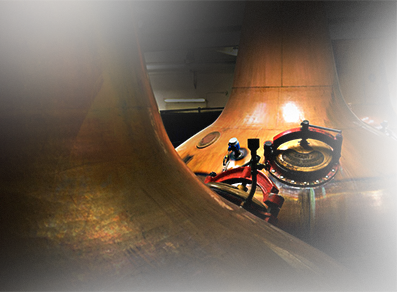 Only 3 ingredients and a 5-step production process - that's all it takes to create a Scotch Whisky. Yet, all Scotch Whiskies are different and the craftmanship of the Master Blender will help to give them their own unique character. 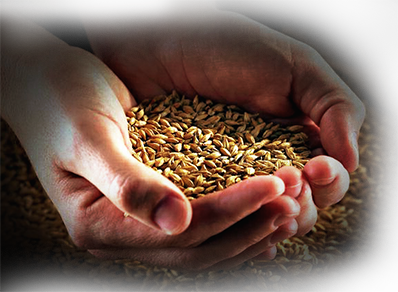 After carefully selecting the barley, the process of crafting our whisky can start. Barley grains are soaked in water for one day to trick the seed into thinking it is time to germinate. The barley is then laid out and allowed to germinate for 4-5 days. The "green malt", as it is now called, is then dried in a kiln. The use of peat here can contribute a smoky character to the final product. 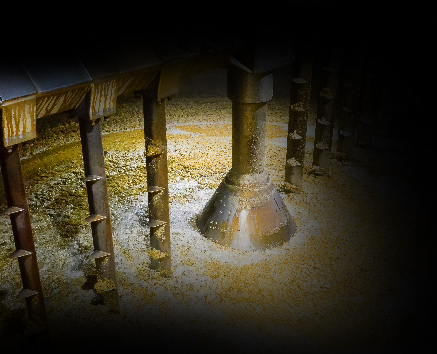 The malt is then crushed in a mill to create "grist". Grist is then mixed with water in a "mash tun" to extract a sugary liquid called "sweet wort"
For a grain distillery unmalted cereals, either wheat or maize, are cooked under pressure using steam to make the starch available for conversion to sugar. The "sweet wort" is mixed with yeast in a fermentation tank. The yeast will then convert the sugar into alcohol. After a period of around 3 days of fermentation, an alcoholic liquid similar to a beer, called "wash" is produced. The wash is heated to help separate the alcohol from the water (this can occur due to the alcohols having lower boiling points than the water). 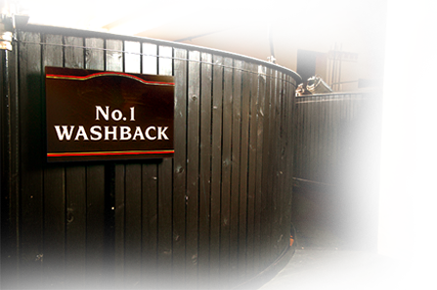 In a malt distillery, the wash is distilled twice in pot stills. In a grain distillery, the wash is distilled continuously in a culumn still. After distillation : a clear liquid called spirit has been produced. The spirit is finally put in an oak cask for maturation- this must be at least 3 years. 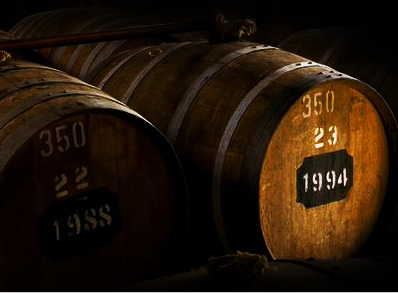 It is during this essential stage that the whisky will pick up its distinct colour, it will also interact with the wood to develop new flavours and aromas. The final contribution from maturation is a mellowing effect that occurs as the "angels" take their share of the alcohol. For Blended Scotch Whiskies, the Master Blender carefully combines both Single Malt and Single Grain Whiskies in varying proportions and ages from different distilleries to create a subtle balance.